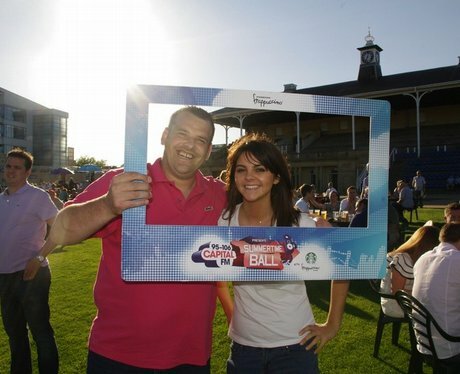 The Capital Street Stars have been out and about at Doncaster Racecourse. Did we get your picture? ?